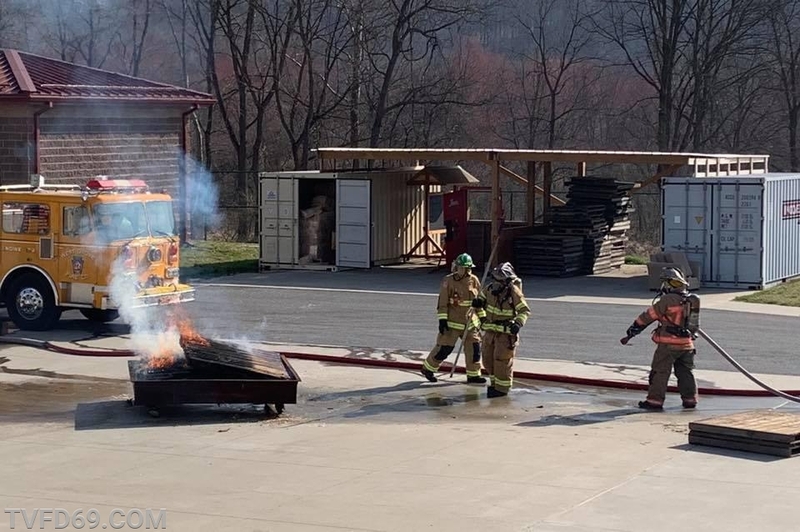 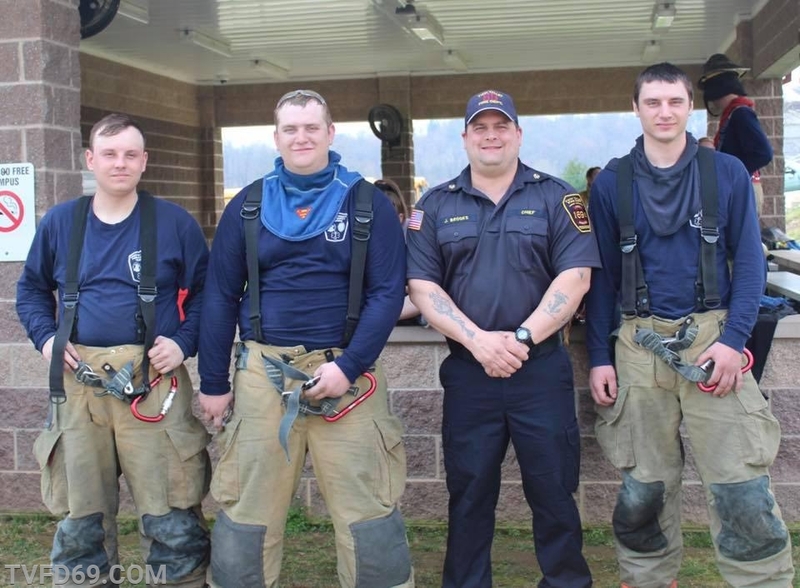 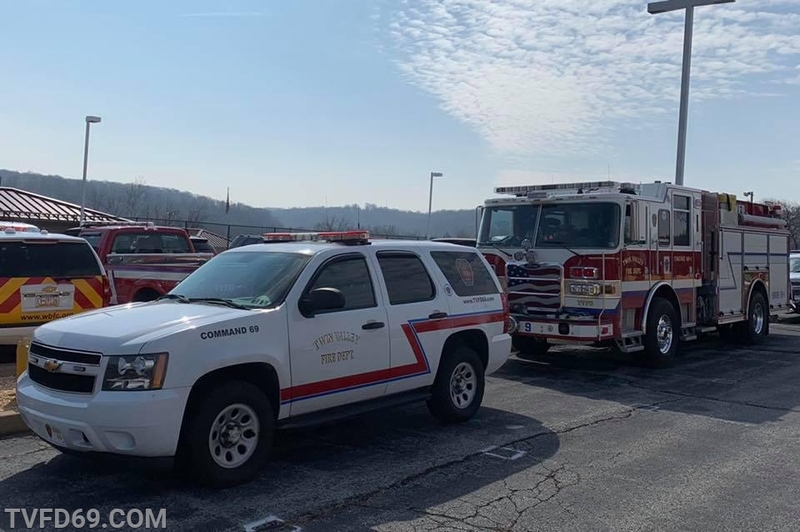 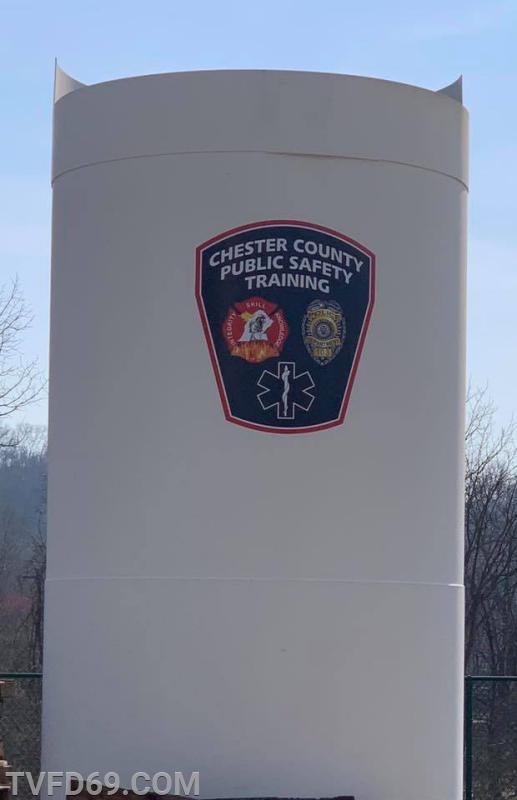 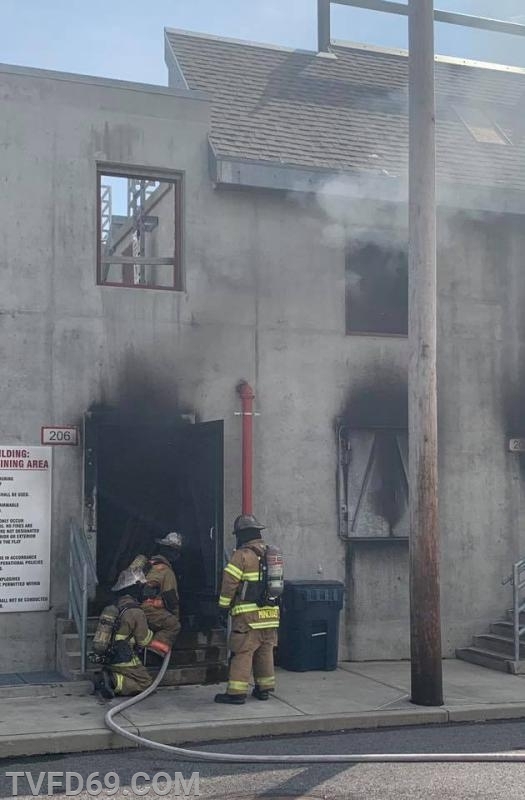 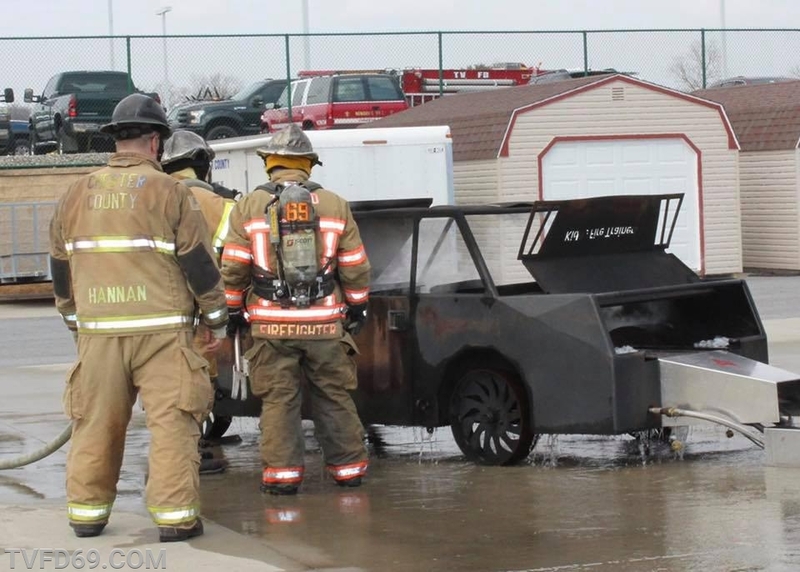 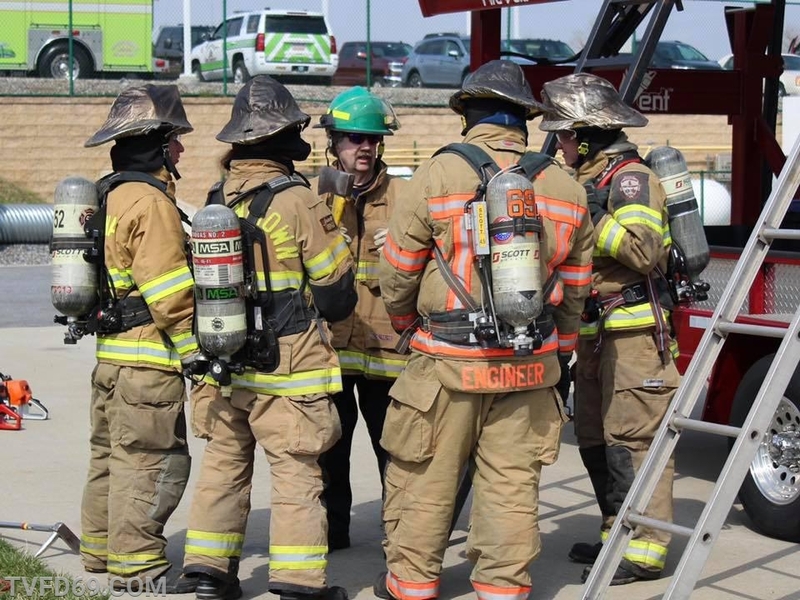 Today, several members traveled to the Chester County Public Safety Training Campus in South Coatesville to attend friends and family day for the Fire 1 class. 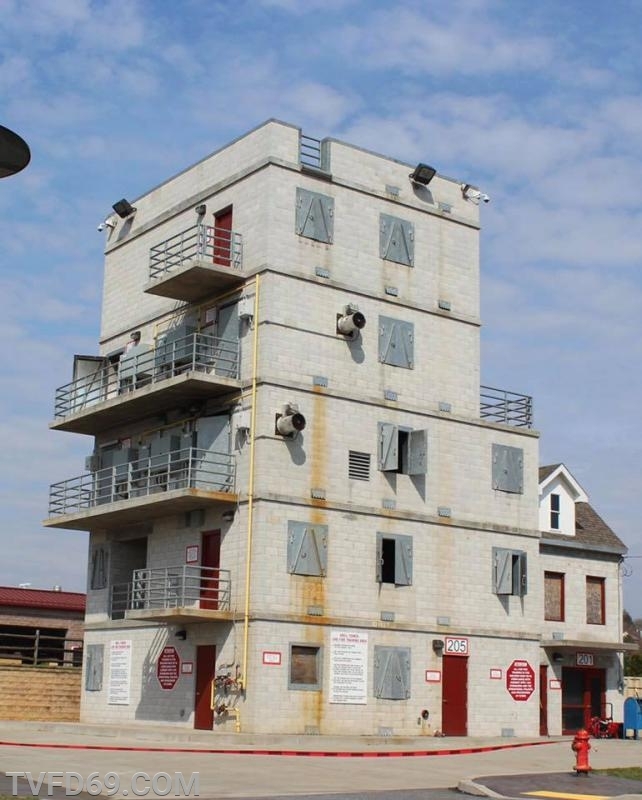 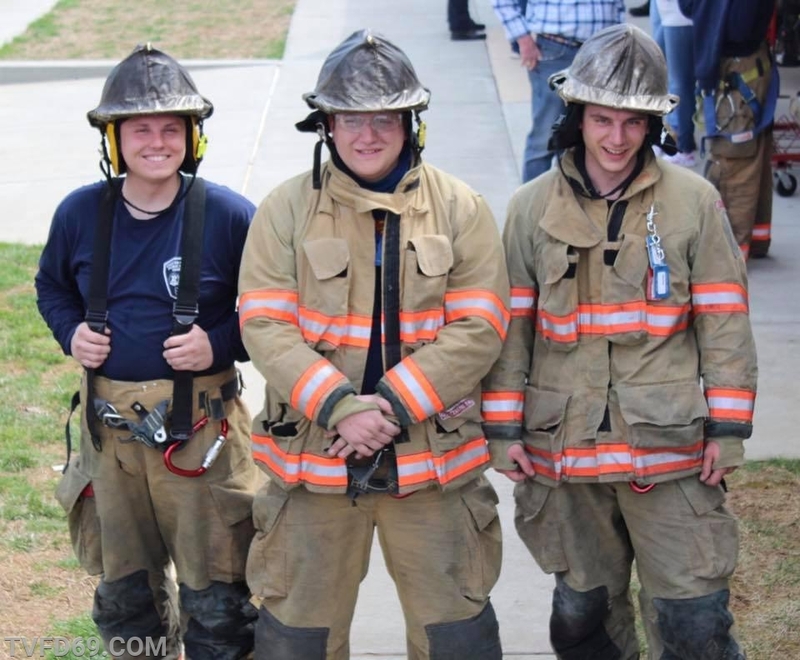 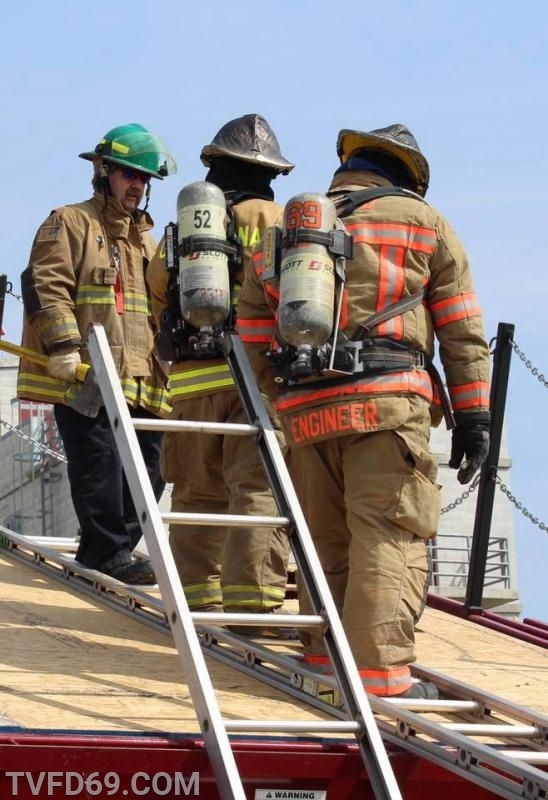 Currently TVFD has 3 members enrolled in the 180+ hour course that is scheduled to be completed in May. 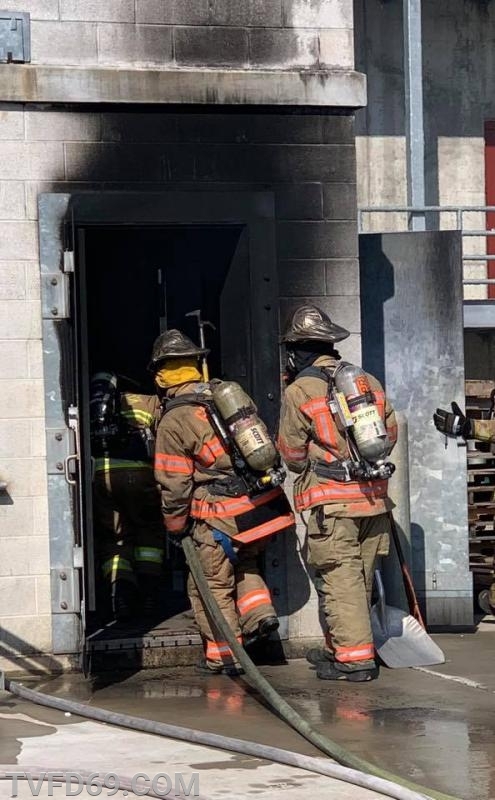 Today's event allowed the students to display the skills they have learned so far in the school, as well as show off the state of the art training facility. 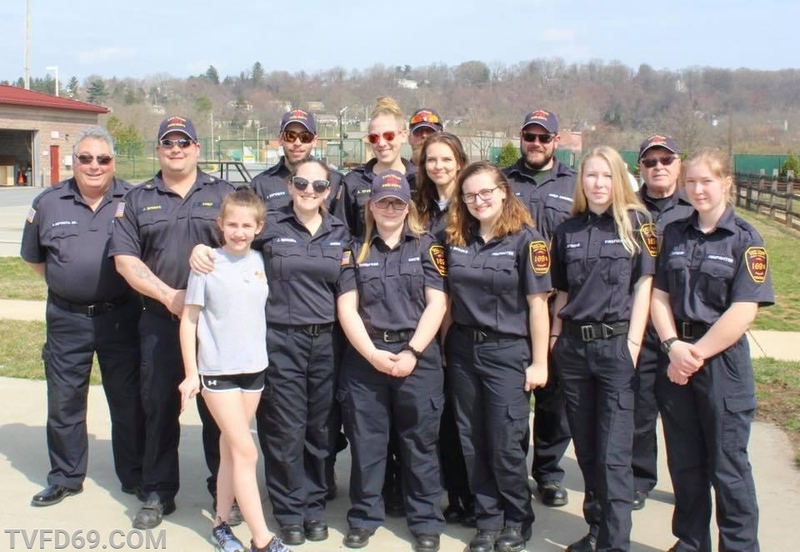 The crew had a great time showing our proud support to the TVFD members and their classmates for all their hard work so far.